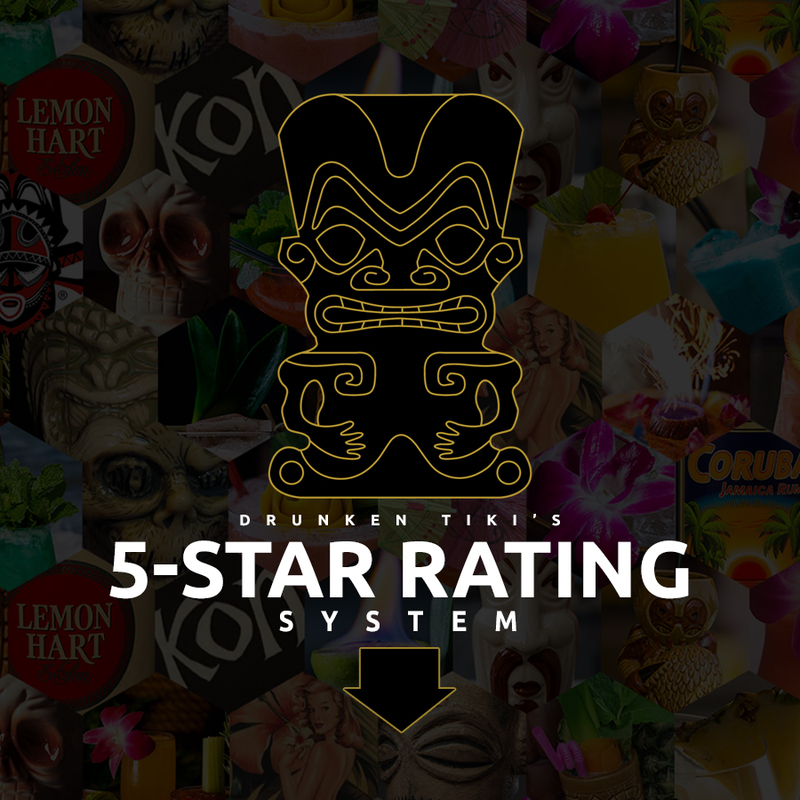 At Drunken Tiki, when a spirit is being rated, it is intended to serve as an ‘informed opinion’ of how the product is received – that is, as reviewed by our internal judges, which is designed to help you decide which products you should explore further. In some instances, we may expand our tasting repertoire beyond the above mentioned applications, such as a classic Ti’ Punch if we are testing a Martinique. In other instances, if the rum is a ‘regional’ blend, then we’ll add more weight to the constituent component of the blend which has the more dominant characteristic and which ultimately works in harmony with the rum itself. 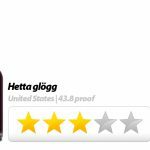 NOTE: Regarding specific rum criticism, the most useful portion of these judgments can be found in our written reviews themselves. 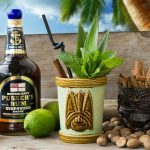 These reviews typically describe the mixability of the rum, along with advice for when to drink it and other relevant information, like production methods, tasting notes, and background or historical context about the distillery or producer. NOTE: While there is no definitive version of either one, the above recipes are the specific ones which we’ve found to be the most accurate in terms of showcasing any given spirit.